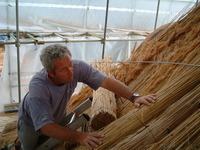 Nick and his team have just finished replacing the thatch ridge on our roof and they have done an outstanding job. The new ridge looks stunning, and they also painstakingly tidied the rest of the roof so the whole thing now looks very smart indeed and will stand us in good stead for years to come. Every member of the team worked with great skill and care - in bitterly cold conditions - and were a pleasure to have on site. They arrived promptly each day, were polite and communicative, and did a great job of tidying up at the end of each day. The work was finished on time and we were invoiced exactly as per our quote. Thank you. We are delighted and it was fascinating to be able to see such a great traditional craft first hand. 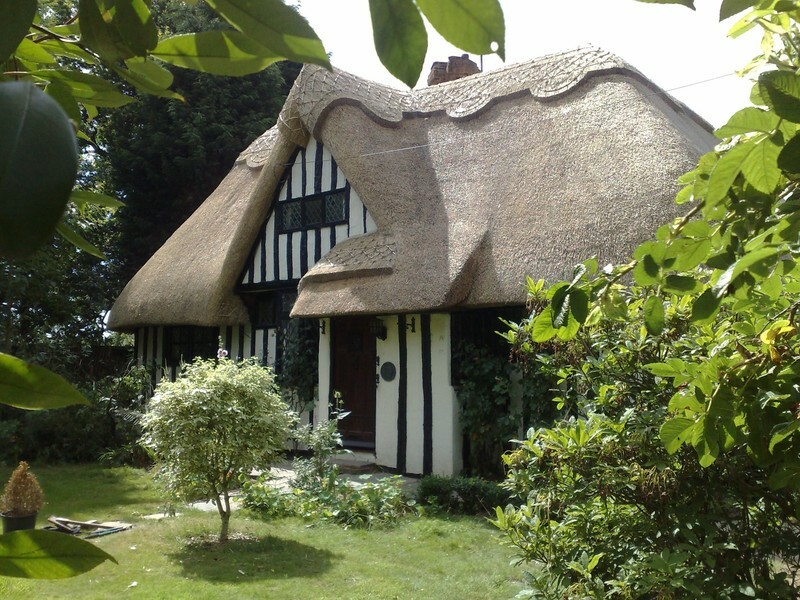 Nick Cranfield and his team have just completed the replacement of the ridge, repairs, and dressing of the thatched roof of our house. The quality of the work cannot be faulted. It looks wonderful! He and his team always arrived promptly each day, worked unobtrusively and left the site neat and tidy. The sum quoted for the work was the sum paid. 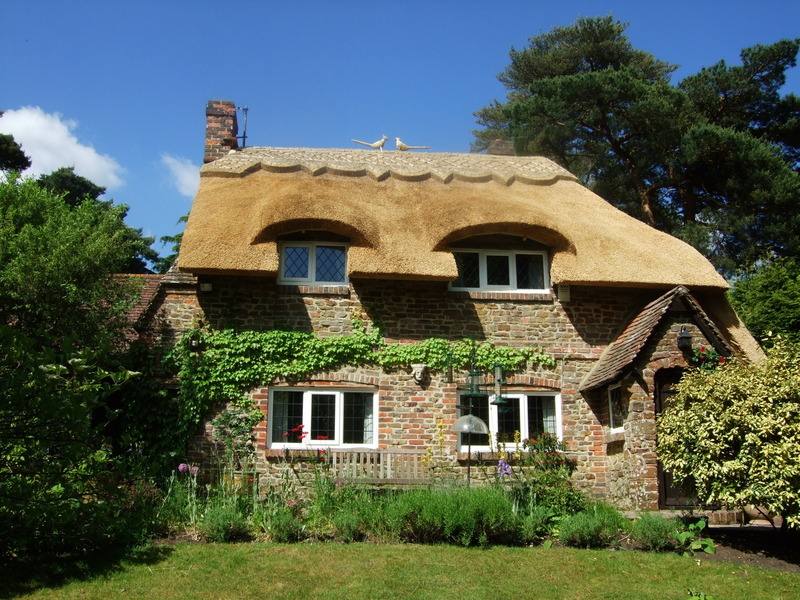 I would highly recommend Master Thatchers South Ltd. for any thatching work to be done on a thatched property. Highly recommend these guys. A massive roof/job took 3 months could not have gone better. Such lovely people to have working on your home. True craftsmen. So pleased with the job. We are delighted with the service and quality provided and would not hesitate to use this company in the future. 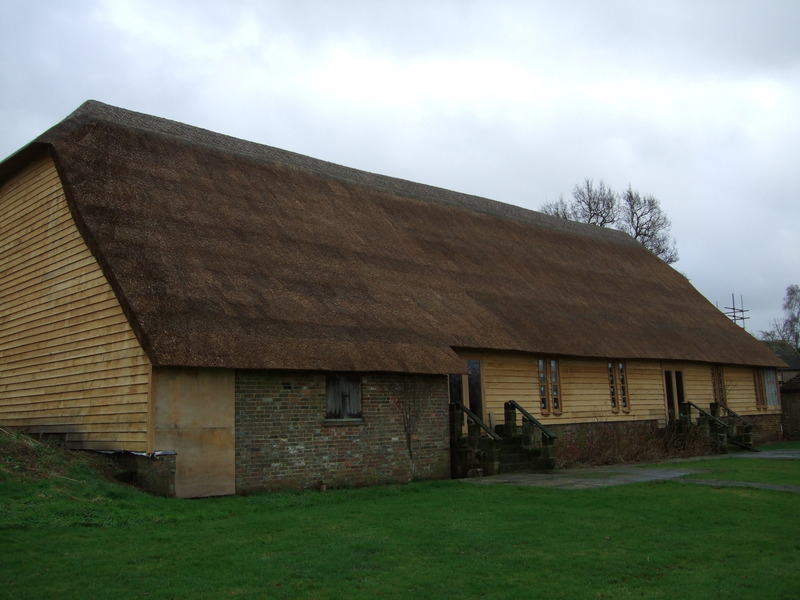 The thatch was re-ridged after fourteen years. This was expertly done to a very high standard by a very professional team. Excellent job. Kept to budget and left property clean and tidy. Would recommend to anyone. The group of thatches took great pride in their work. They took care and paid great attention to detail. They were jolly and ensured that their presence was not intrusive. Their work ethic was second to none, they cleared away daily. They were a pleasure to have around. The end result is astounding, our roof looks beautiful. I would recommend them to anyone and I have already. 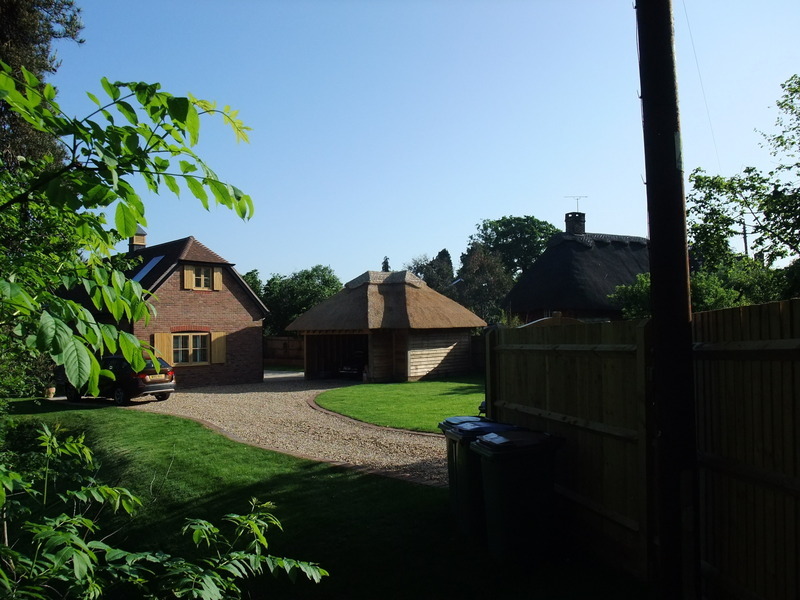 Nick Cranfield and team did an excellent job of replacing the thatched roof. They worked with integrity & respect and left the property very clean & tidy. A quality job, tidy and efficient.